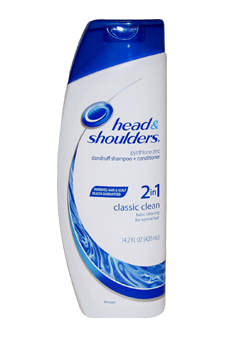 Classic Clean helps prevent recurrence of flaking and itching associated with dandruff. 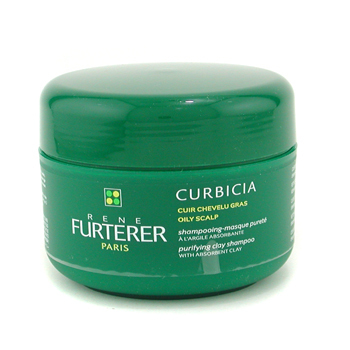 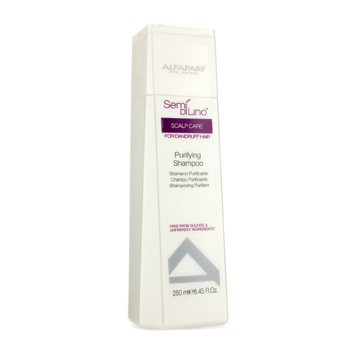 Breakthrough formula that delivers beautiful hair and effective dandruff protection. 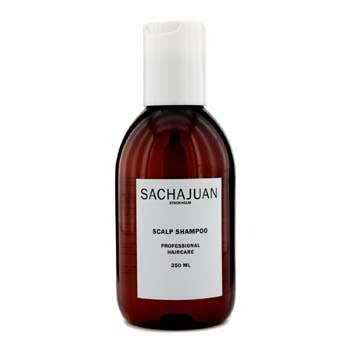 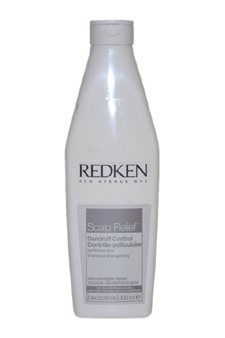 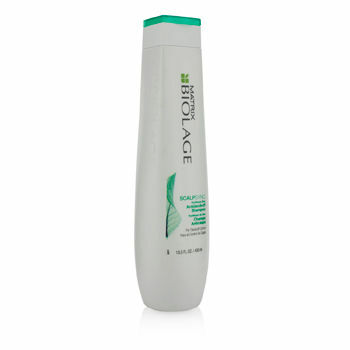 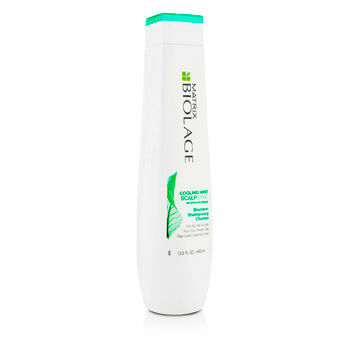 Advanced formula relieves scalp itch dryness irritation & helps prevent flakes while improving hair & scalp health. 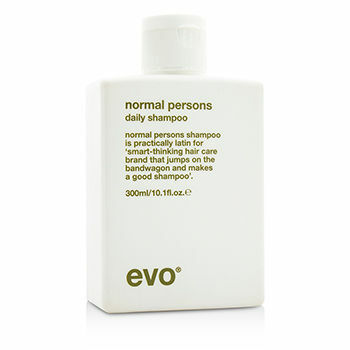 Clean manageable hair everyday. 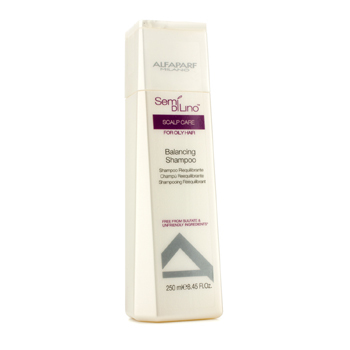 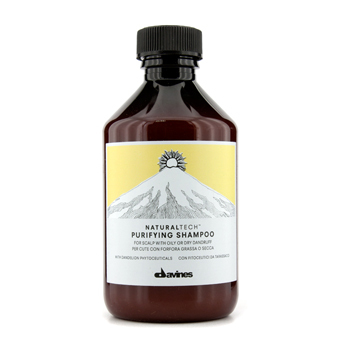 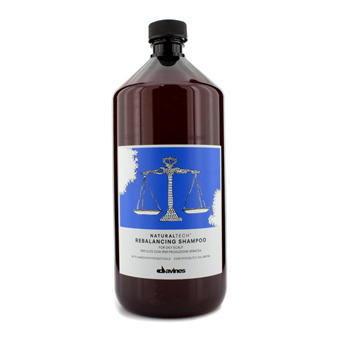 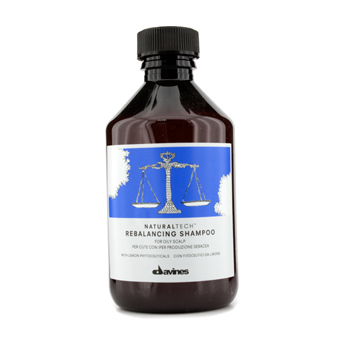 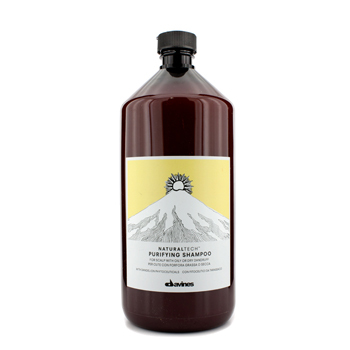 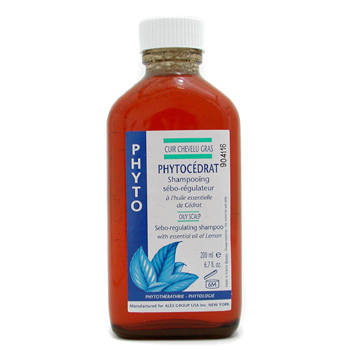 Gentle & pH balanced for everyday use even on permed / color treated hair. 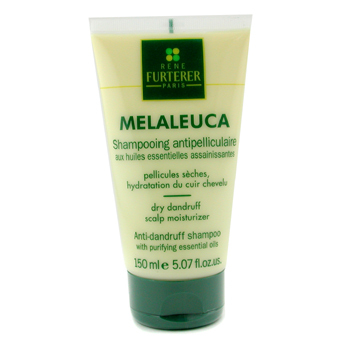 The combination of shampoo medium conditioner and pyrithione zinc will deep-six dandruff while leaving you flake-free. 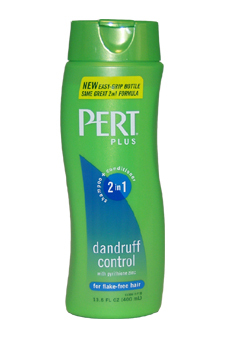 But it doesnt stop there. 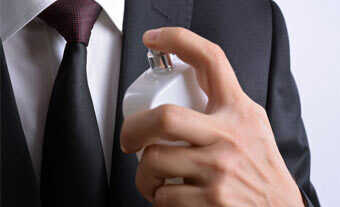 Unsightly build-up also gets the boot so all friends see is your self-confidence.